After his 8th trimester, Dr. O’Neill participated in Palmers clinic abroad program in Ilheus, Brazil where he helped treat over 100 patients, many who had never been to a chiropractor before. During his final trimester Dr. O’Neill worked with Dr. Micheal Alden at Palmetto Chiropractic Clinic as a preceptor in Summerville, South Carolina. Under Dr. Alden’s watchful eye, Dr. O’Neill honed his adjusting skills and technique. 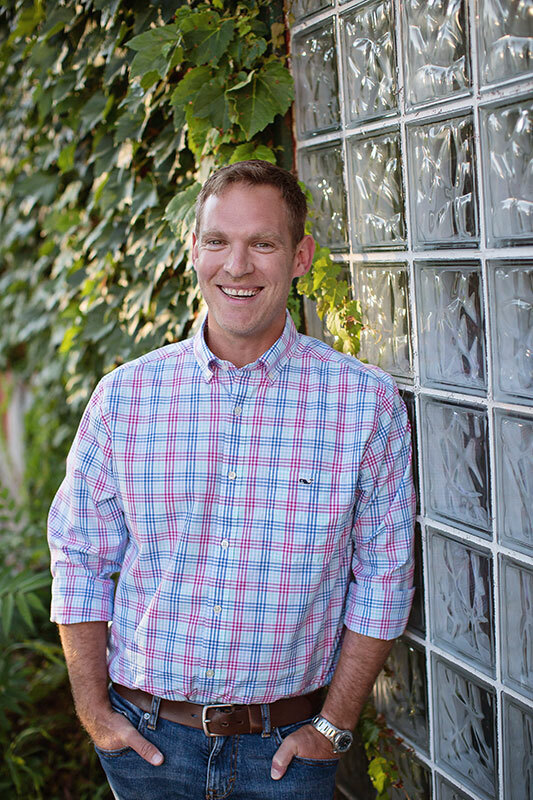 In 2013 Dr. O’Neill and his wife, Dr. Elizabeth Kelchen-O’Neill, moved to the Cedar Rapids / Hiawatha, IA area and opened O’Neill Family Chiropractic. Dr. O’Neill is a member of the Iowa Chiropractic Society and specializes in complete chiropractic care and education for adults and children. Chiropractic techniques utilized by Dr. O’Neill include Diversified, Gonstead, Activator, Thompson, Flexion-Distraction and Physiotherapy. Dr. Elizabeth Kelchen-O’Neill is originally from Manchester, Iowa. 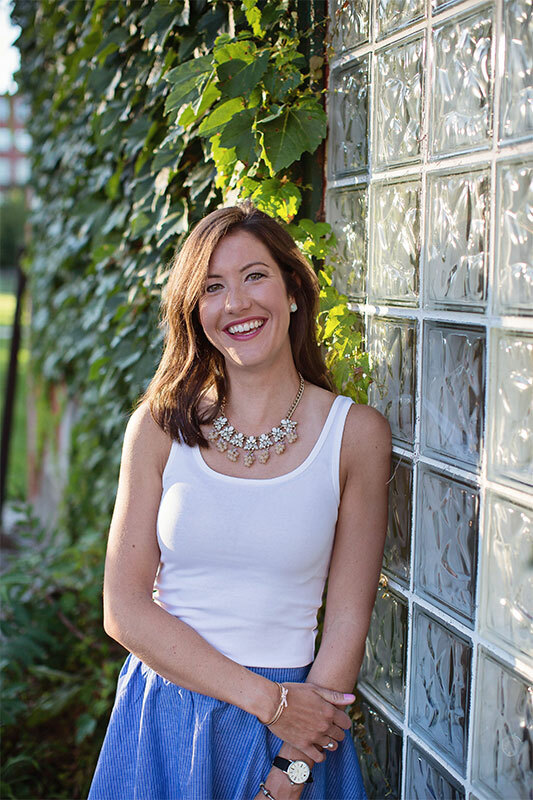 She attended the University of Northern Iowa in Cedar Falls and then graduated with honors from Palmer College of Chiropractic in Davenport, Iowa. Throughout her last trimester at Palmer, Dr. Kelchen-O’Neill participated in the preceptorship program, in which she spent her time working with Dr. Tara Miller in North Charleston, South Carolina. After graduation she stayed in the Charleston area and continued to work as an associate chiropractor for Dr. Miller at Family First Chiropractic. In January, 2013 Dr. Kelchen-O’Neill and her husband, Dr. Cian O’Neill, moved back to the Cedar Rapids / Hiawatha, Iowa area and opened the doors to O’Neill Family Chiropractic. While attending the University of Northern Iowa, Dr. Kelchen-O’Neill participated in a program called Camp Adventure, in which she traveled to different military bases around the world and volunteered as a Camp counselor, swim instructor, or day care provider. It was during these “adventures” that she realized she has a strong passion to care for children. She now enjoys seeing the amazing benefits of chiropractic care on kids. Dr. Kelchen-O’Neill encourages regular chiropractic check-ups for newborns and children in order to help with proper growth and development, and prevent any possible future spinal conditions.